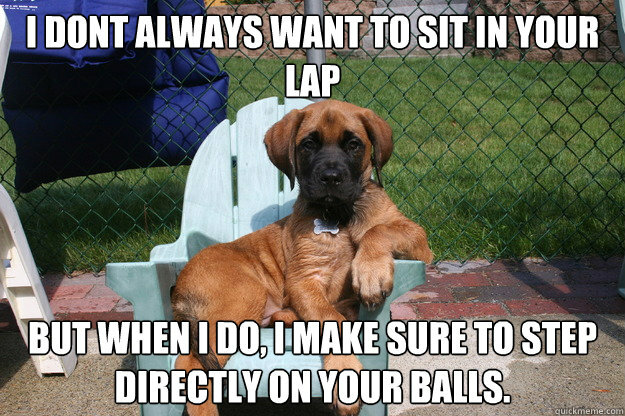 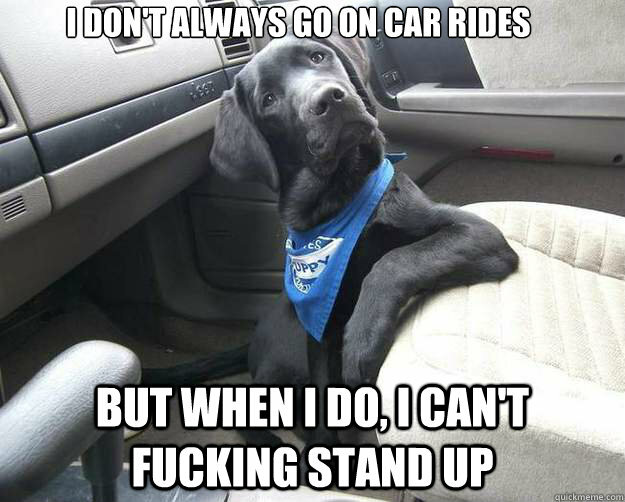 i dont always want to sit in your lap but when i do, i make sure to step directly on your balls. 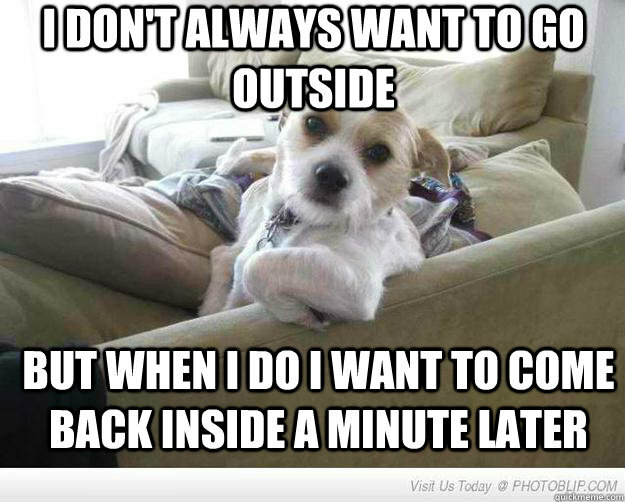 "I don't go out much. 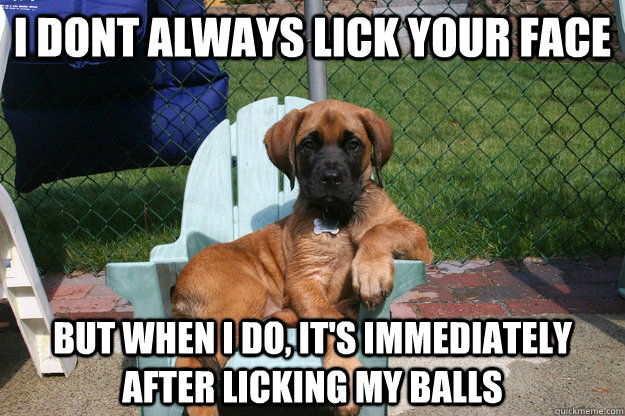 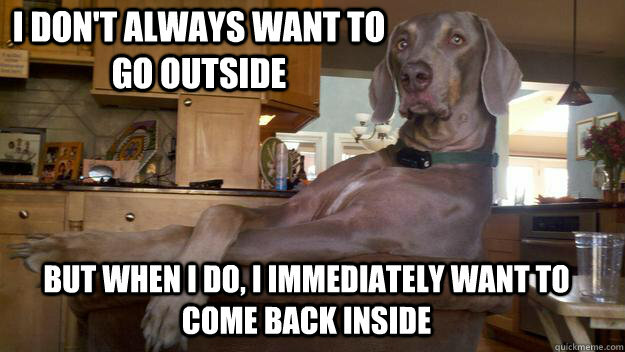 But when I do... 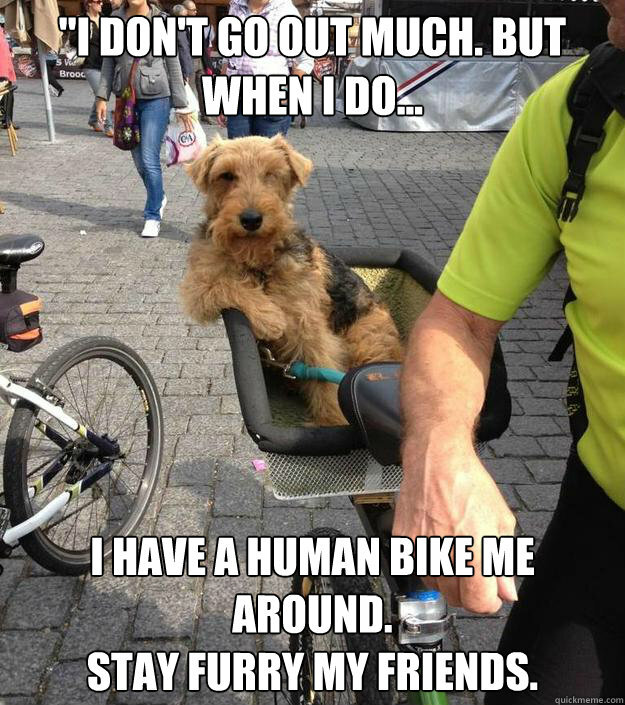 I have a human bike me around. 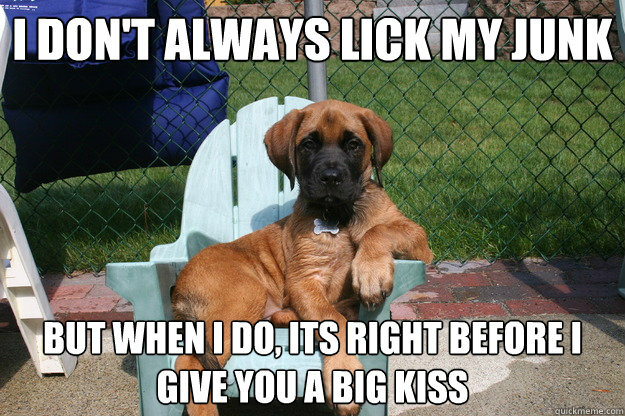 Stay furry my friends. 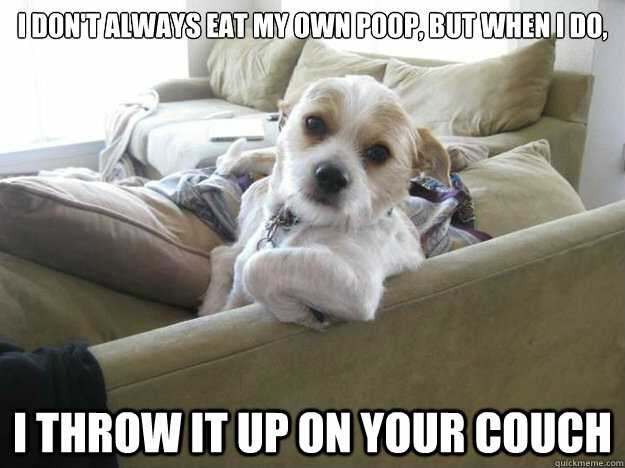 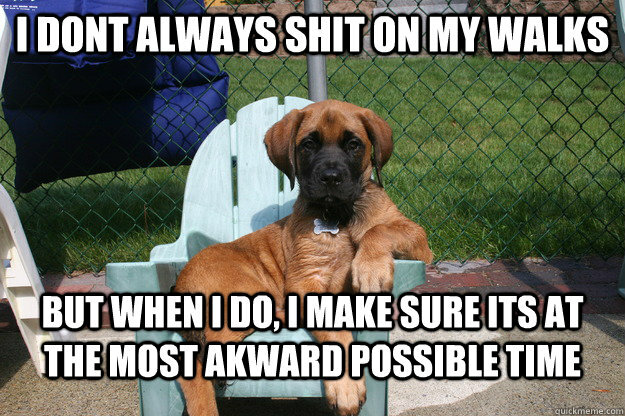 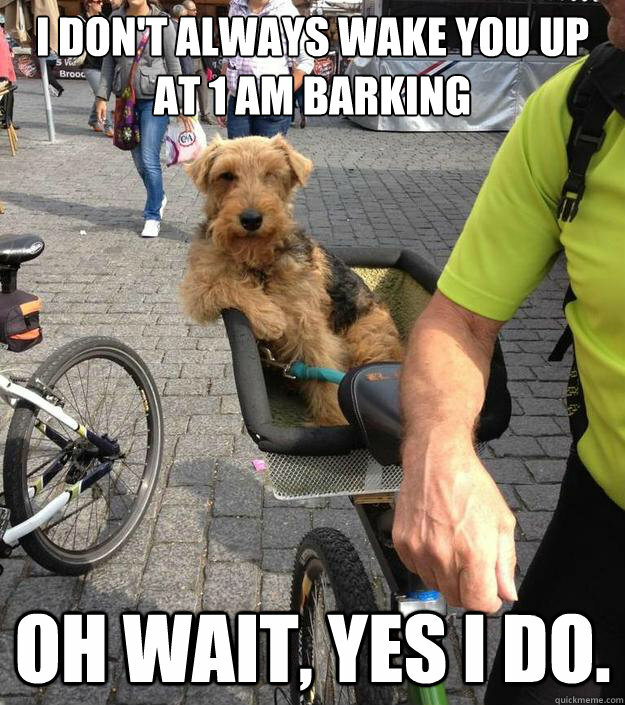 I don't always wake you up at 1 am barking Oh wait, yes I do. 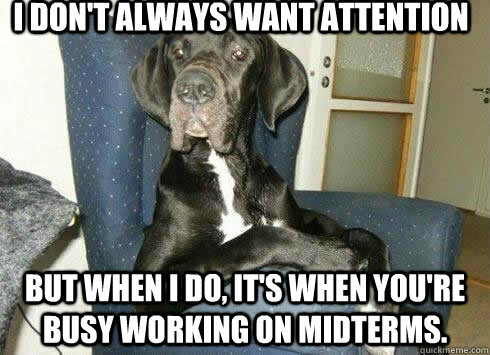 I don't always want attention but when i do, it's when you're busy working on midterms.